GREENFIELD, Wis. -- Police were on the scene of an apparent burglary at a Best Buy store in Greenfield Thursday. 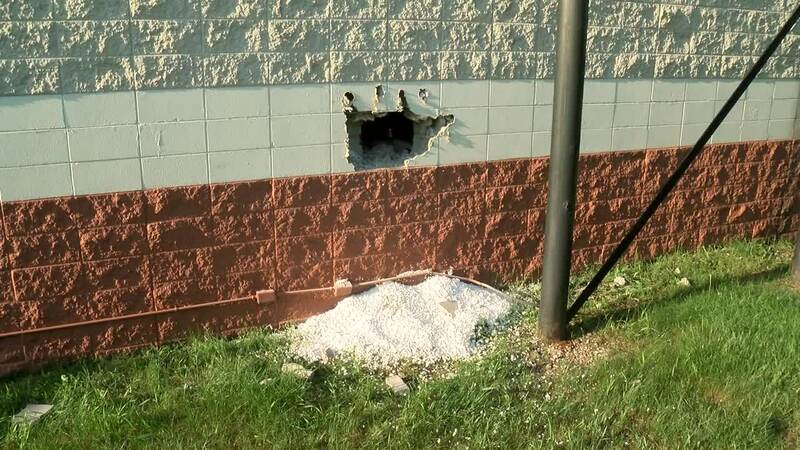 Greenfield Police say an unknown suspect broke into the store in the 4600 block of 76th Street by smashing out an exterior wall with a sledgehammer. Police say surveillance video shows the suspect walking through the store and stealing several items before fleeing the scene. Police aren't clear how many items were taken during the heist. Anyone with information is asked to call the Greenfield Police Department at 414-761-5300.